T-minus one more day until Thanksgiving — your holiday guests are almost on their way! Time to get your house in tip-top shape — and FAST! A cluttered bathroom counter will leave your guests confused and not to mention can be quite the eyesore. Clear your bathroom counters of anything other than some hand towels and soap. Not only does adding a rug look good, but it also prevents any of your guests from falling and hurting themselves. Try bringing in some holiday decor and getting a festive area rug instead of a traditional one. We say you should bring in more than just a festive area rug for the holidays. 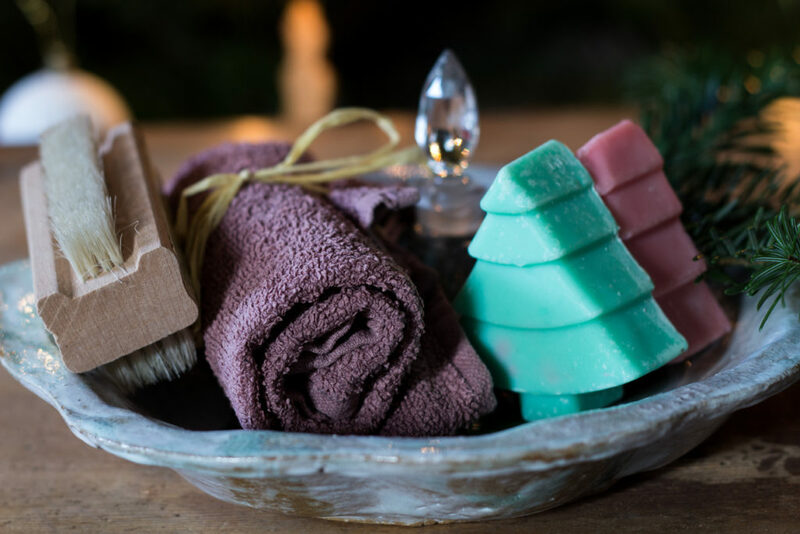 Add a holiday soap plate, hand towels, and even a holiday-scented organic candle (so there’s no VOCs in the air). Your guests will enjoy walking into a bathroom that smells like a gingerbread cookie or a Christmas tree! If you have any issues with your plumbing, don’t hesitate to contact the licensed technicians at Dean’s Plumbing. Our professional plumbing technicians are here to help things run smoothly. You can also visit our website to learn more about the services we offer.